I confessed last week to being on a bit of a squash bender. Now I’m having a similar problem with apples. I’ve got apples tucked into every nook and cranny of my refrigerator. Along with a gallon of fresh apple cider that I’m trying to drink up before it starts fermenting. Not that I would necessarily complain if that happened. I’m never one to turn away from a little unintended giggle juice. So it’s been apples all day, every day. As a snack with peanut butter. Chopped up and tossed into salads. And in smoothie bowls that are reminiscent of a slice of my Mom’s famous homemade apple pie. Now, before we go on any further, I want to make it very clear that this Apple Pie Smoothie Bowl recipe is not intended to replace a slice of real apple pie. No. That would be very wrong. 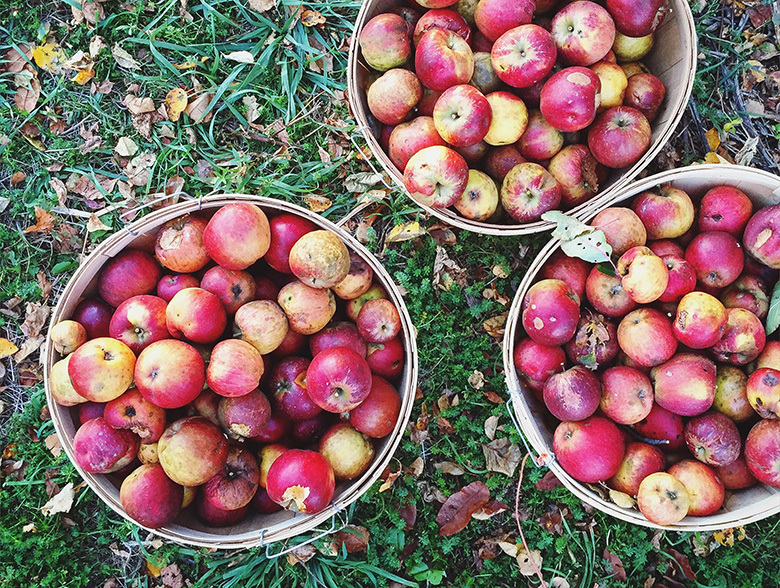 Instead, think of this as your morning fix of Fall flavors. Pie should still come later on in the day. Okay? I almost always use a frozen banana to help thicken my smoothies and smoothie bowls. But I wanted this recipe to taste strongly of apples. I didn’t want any sneaky banana flavors taking over. So instead of a banana, I opted to use some Greek yogurt and soaked raw cashews for substance. I think this allows the flavors of the apple and apple cider to really shine. And you get the full aromatic effect of all the cozy Fall spices that are in there as well. Because apple pie usually benefits from a drizzle of salted caramel sauce, I topped my Apple Pie Smoothie Bowl with a little spoonful as well. 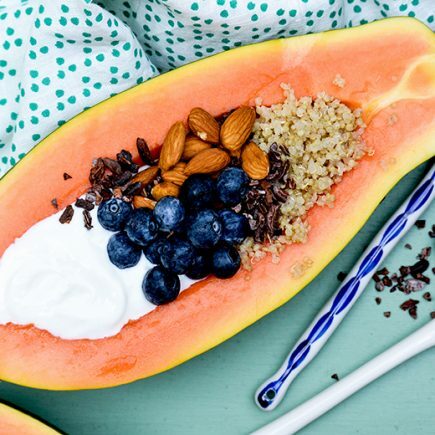 This addition definitely takes this smoothie bowl over the top. But if you’re having this for breakfast, you might want to skip this part. Just a suggestion. I’ll leave it up to your discretion. Place the cashews in a small bowl and cover them with water. Let them soak at room temperature for about 1 hour. Then drain them. Add the soaked cashews to your blender along with all the other smoothie ingredients. Blend on high until smooth. Pour into a bowl. Add the toppings of your choice. Enjoy immediately. 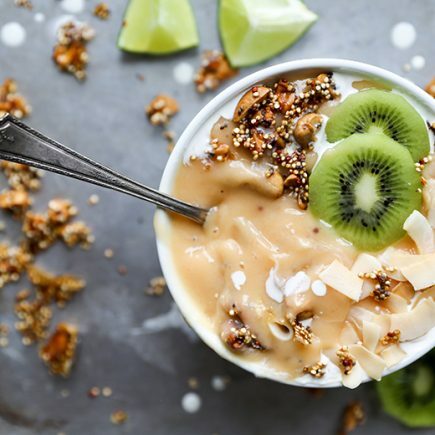 Fall smoothie bowls don’t get any better than this Liz! I’m lovin’ all the apples right now, so this will definitely happen for breakfast sometime soon at my house! Totally goin’ with the salted caramel drizzle too! Enjoy your week. Thanks, Mary Ann! I hope you have a great week as well! Yay, I’m loving them too! Makes them super creamy! I want to live inside that smoothie bowl this morning!! Gorgeous! The rent is pretty cheap! This sounds and looks so delicious, Liz! I’m loving the fall flavors and the colors just stir up happiness! Thank you so much, Annie! Mwah! 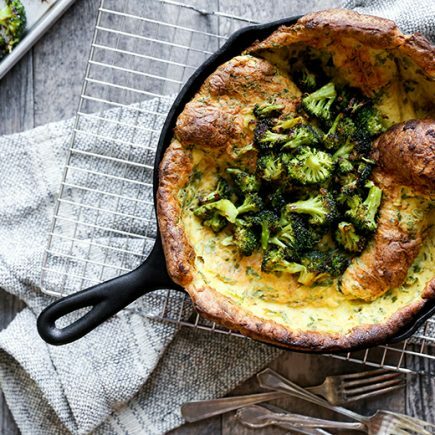 Wow, adding this to my breakfast menu! Looks so good! Thanks, Traci! Apple overload for sure. But I’m not complaining! LOVE! I’ll gladly make everything apple pie flavored this time of year. I’m totally down for having my breakfast taste like apple pie!